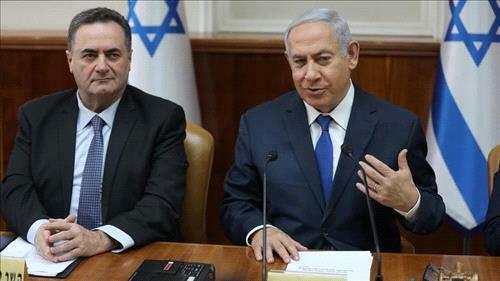 AMMONNEWS - US President Donald Trump will sign on Monday a decree recognizing Israeli sovereignty on the Golan Heights while hosting Israeli Prime Minister Benjamin Netanyahu at the White House, Israel’s acting foreign minister said. A senior US official said last week that the Trump administration was preparing an official document to codify support for Israel’s annexation of the strategic plateau that it seized from Syria in the 1967 Middle East war. “Tomorrow, President Trump, in the presence of PM Netanyahu, will sign a decree recognizing Israel’s sovereignty on the Golan. Israel-US ties are closer than ever,” Acting Foreign Minister Israel Katz tweeted on Sunday.